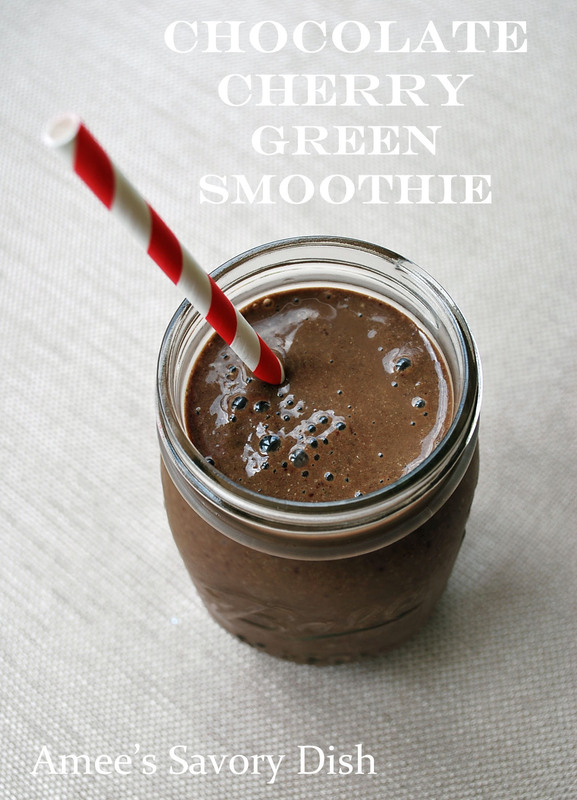 This Chocolate Cherry Green Smoothie just might be a new favorite green drink. Deceiving for kiddos, too, since it looks and tastes like chocolate heaven. 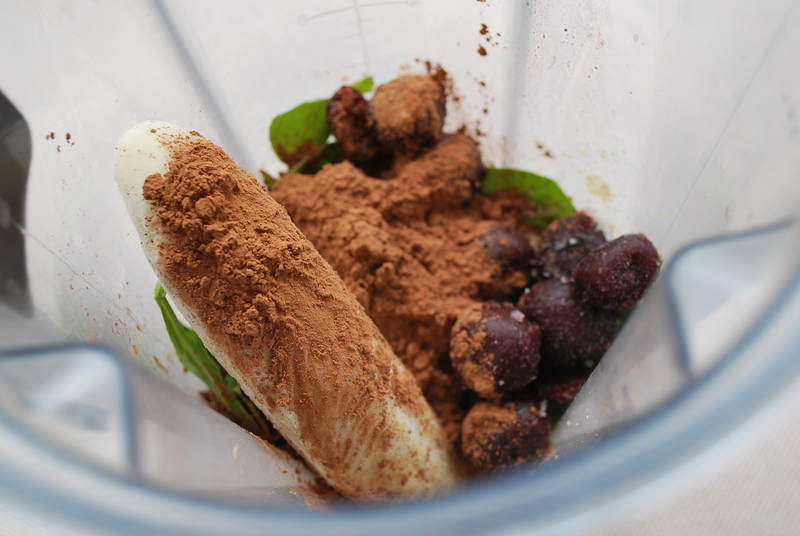 This chocolate cherry green smoothie is so simple. Just throw all the ingredients into a blender or Vitamix, blend and enjoy.